"A Martian Odyssey" is a science fiction short story by Stanley G. Weinbaum originally published in the July 1934 issue of Wonder Stories. 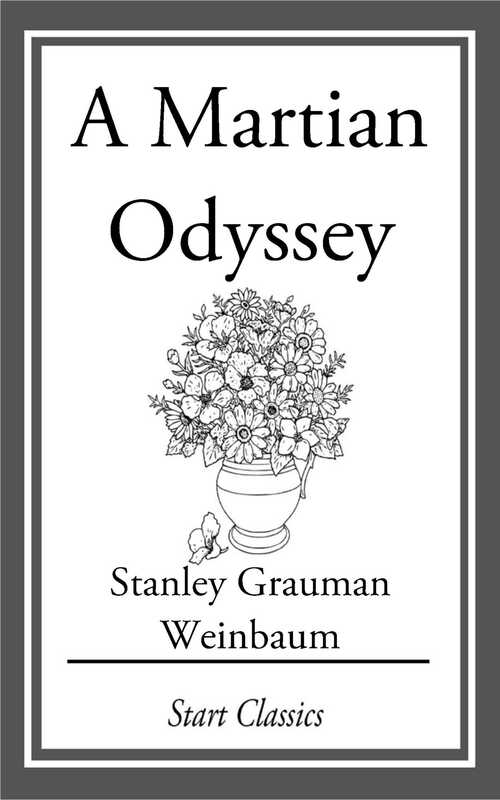 It was Weinbaum's first published story, and remains his best known. It was followed four months later by a sequel, "Valley of Dreams". These are the only stories by Weinbaum set on Mars.